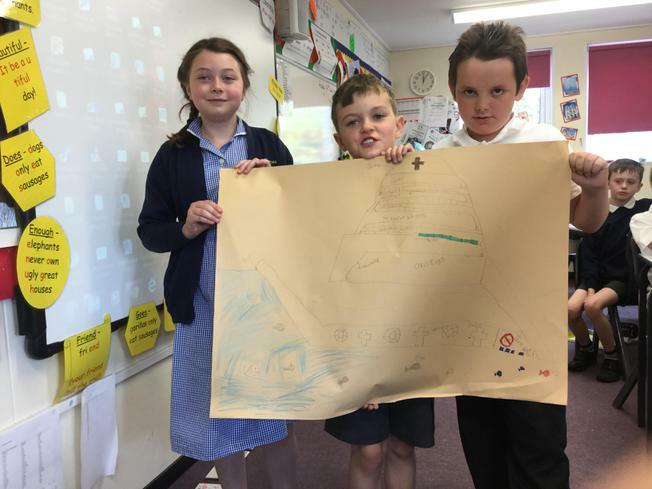 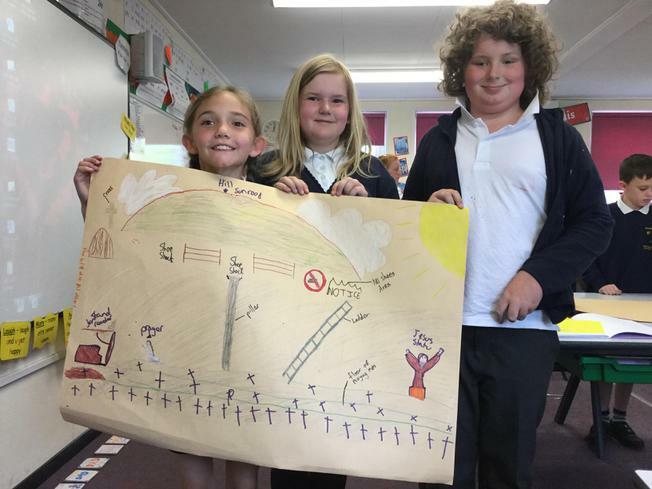 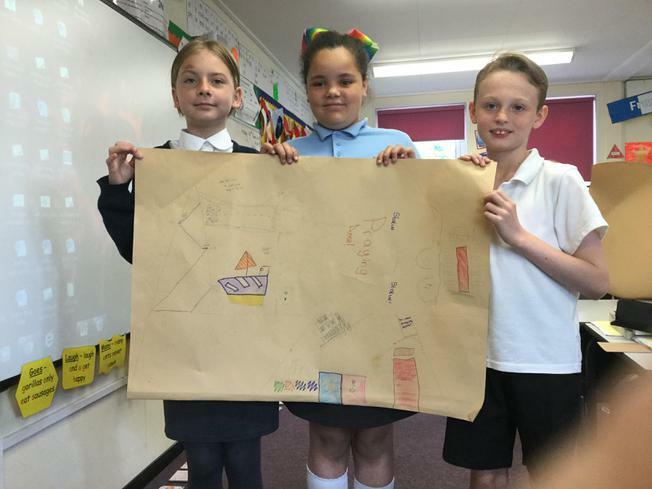 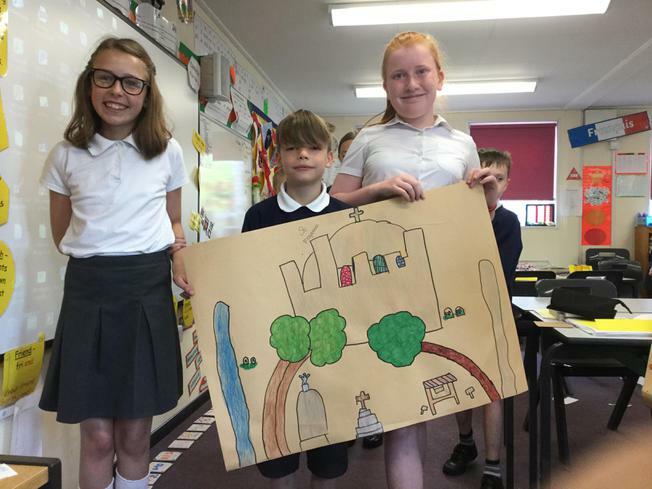 Our RE unit has focused on whether people should be building cathedrals, churches, temples, synagogues and creating religious art or whether this money should be spent on charitable concerns instead. 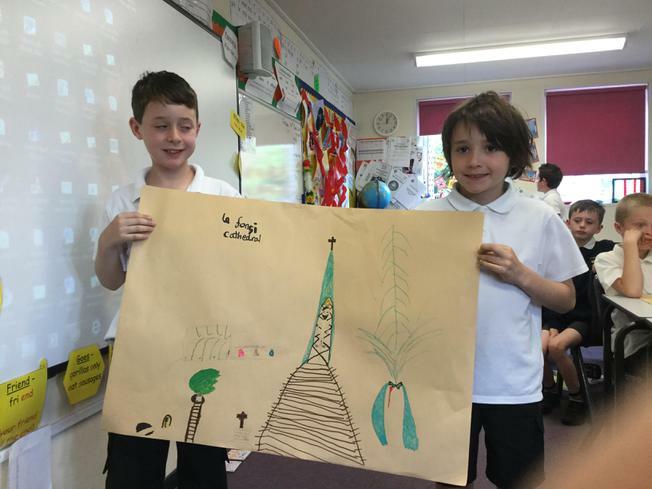 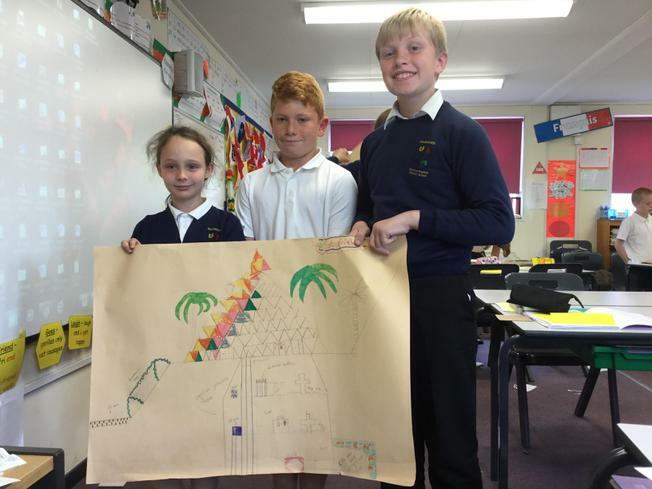 The children have looked at Muslimism and Christian art and at beautiful mosques and Cathedrals around the world - then designed their own modern day one! 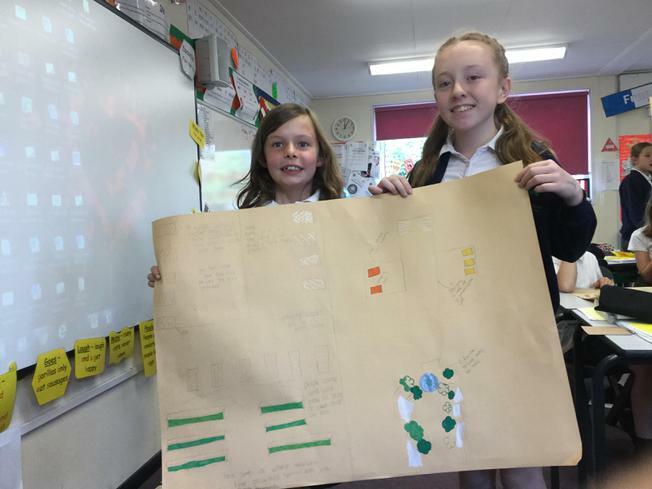 We then researched what charities such as Christian Aid and Muslim Aid did to help those in need. 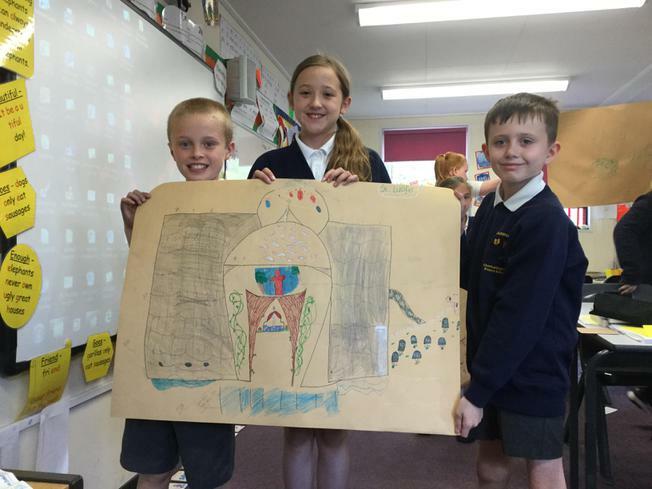 After that we made up our own mind - art or charity!